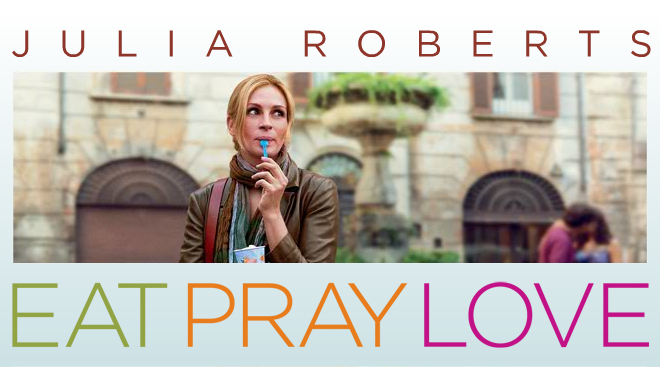 I watched Eat, Pray, Love for the first time on Thursday evening. 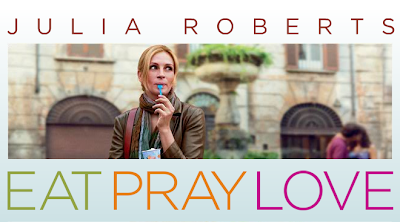 There was a scene in it which struck a chord with me, when Elizabeth Gilbert was at the Augusteum. "We all want things to stay the same. Settle for living in misery, because we're afraid of change, of things crumbling to ruins. Then I looked around in this place, at the chaos it's endured, the way it's been adapted, burned, pillaged, then found a way to build itself back up again, and I was reassured. Maybe my life hasn't been so chaotic, it's just the world that is, and the only real trap is getting attached to any of it. Ruin is a gift. Ruin is the road to transformation." Those words seem so fitting to what Christchurch is going through at the moment. Particularly when the following day, a list was released of buildings approved to be demolished. The problem is, I had got rather attached to having those buildings around. I moved to Christchurch when I was 18, and lived within the CBD for the first five years I lived here. Many of the buildings have memories attached, along with being lovely to look at. Last year I wrote this post, with images of some of the buildings that were still standing after the first quake. Sadly, quite a number of these have suffered much more significant damage this time. I hope to do another post in the same vein, and find the real fighters that have withstood the most recent shocks. However it will be some time before I can get back into the city and find them. Here are two rather significant heritage buildings which appear to have survived relatively unscathed. The first being the Isaac Theatre Royal, a gorgeous old theatre in Gloucester Street. 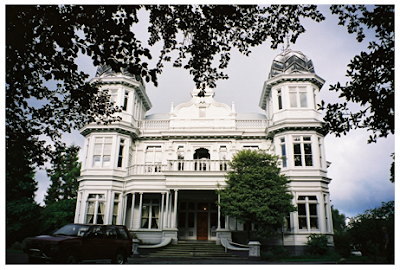 The second being McLeans Mansion in Manchester Street, a stately old home that I have always admired through the trees, which is now used by a vocational training organisation. So all is not lost, Christchurch still has some gems in it's crown. As a final note, this footage of the February 22nd earthquake has just been released. It taken was only a block or so away from where I was at the time.